Min Kahng is an award-winning San Francisco Bay Area playwright and composer whose world premiere works include The Four Immigrants: An American Musical Manga (which received the Edgerton New Play Award, Bay Area Theatre Critics Circle Awards, the Theatre Bay Area Award), The Song of the Nightingale, Inside Out & Back Again, and Where the Mountain Meets the Moon. 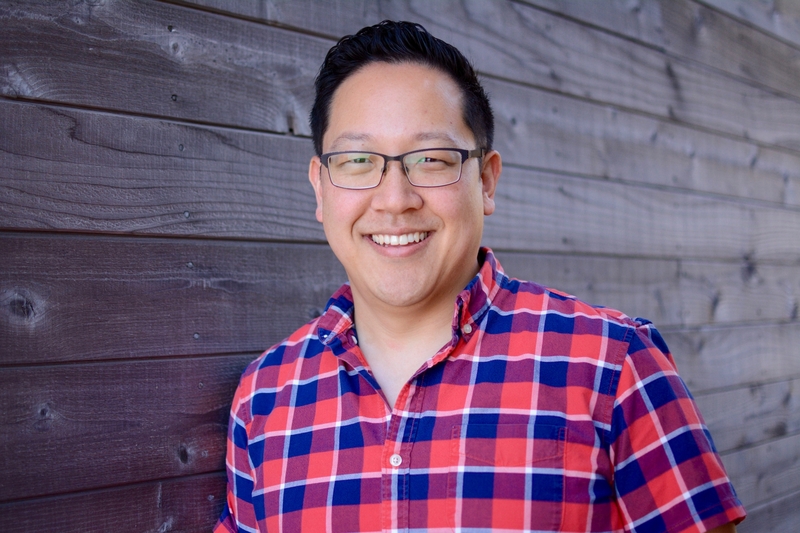 Kahng also wrote the NEA-funded project Story Explorers, an original musical for young audiences with autism, which is currently touring to schools around the Bay Area. He received the 2014 Titan Award for Playwrights and was recognized in American Theatre magazine as one of "9 Musical Theatre Writers You Should Know." Kahng has participated in the Djerassi Resident Artists Program, Berkeley Repertory Theatre’s The Ground Floor Summer Lab, and the TheatreWorks New Works Festival. Kahng is a Resident Playwright at Playwrights Foundation and a proud member of the Dramatists Guild.